It's the early fall of 1876 and love is starting to Sprout up in the new, beautiful, tree-populated mountain town of Flagstaff, Arizona. 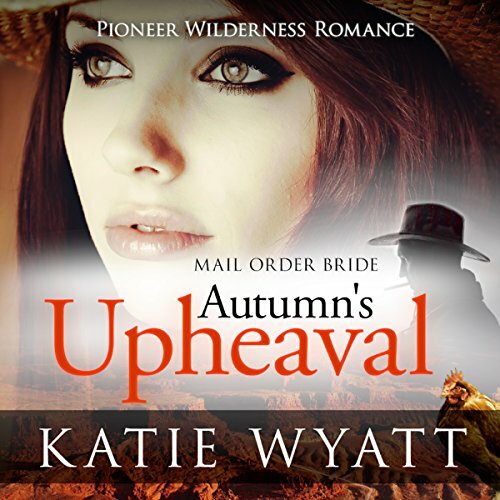 This historical, inspirational Western romance much-loved series is about empowered women who turn around their hopeless circumstances in this mid-18th-century tale of the old West, with strong faith and discover authentic men and true love. Now that they have found true love, will they survive the cruelty that Mother Nature dishes out?